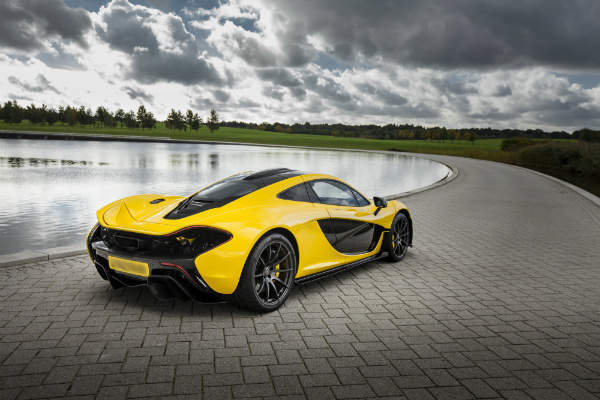 McLaren chairman Ron Dennis emphasised the exclusivity that comes with the P1 when he introduced it at the Geneva Motor Show. Just 375 units will be in production and are priced at £866,000 each. All orders have been filled for these hybrid supercars. 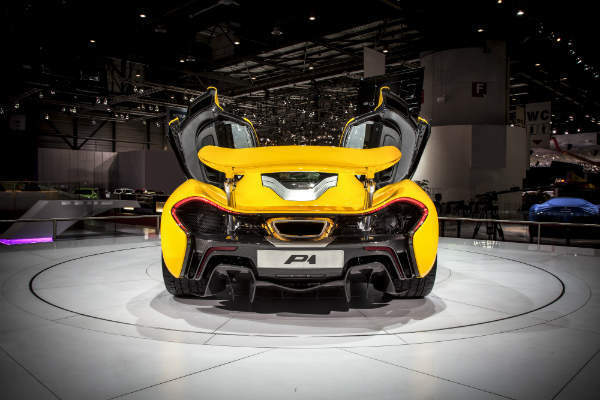 The P1 uses technology from McLaren’s Formula One racing cars. Its IPAS (Instant Power Assist System) is a road car development of KERS (Kinetic Energy Recovery System), which converts energy lost under breaking into electrical power. The McLaren P1 also incorporates the Formula 1-devised DRS (Drag Reduction System), which opens a flap on the rear wing to reduce drag and increase straight-line speed. 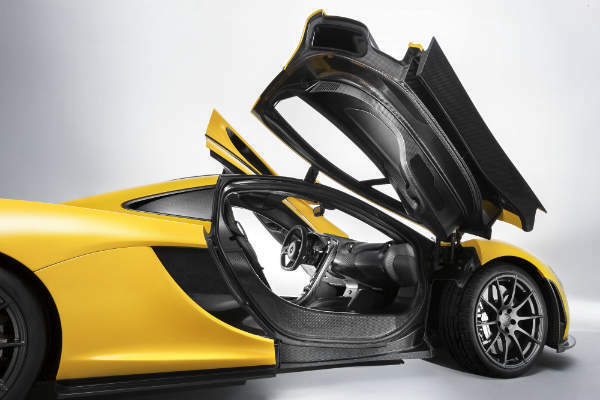 It means the P1 is quick – top speed is 220mph. 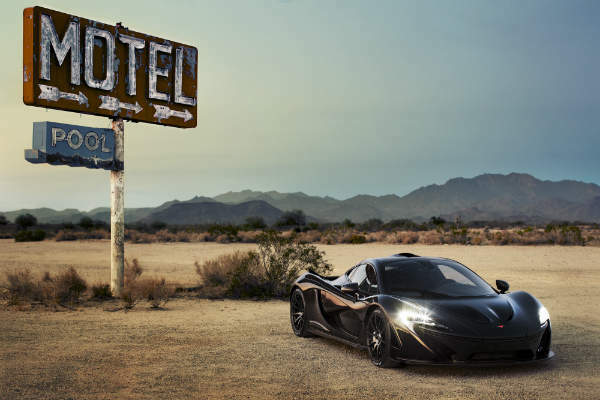 Speed performance is almost identical to LaFerrari but the McLaren’s carbon emission is lower. 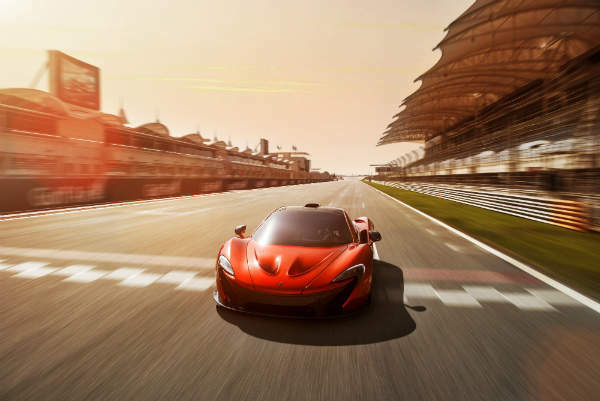 The P1 is exclusivity, efficiency and performance entwined in one roaring machine. See other hybrid supercars here.